Daniel Akst Los Angeles Times Important...meticulous...admirably straightforward. Lars Eighner The Texas Observer In all the dreck and dross of Internet books, here is a brilliant gem...remarkably well written. Mark Baechtel The Washington Post Excellent...makes for crackling entertainment...reawakens a sense of wonder in readers jaded by too much Internet hype. 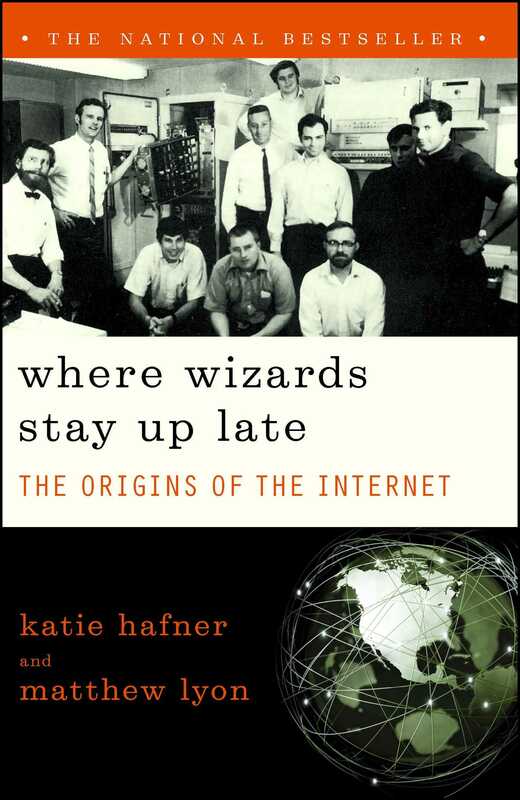 Richard Bernstein The New York Times Book Review If you always wanted to know who put the 'at' sign in your E-mail address, then Where Wizards Stay Up Late is the book for you.